Žemyna Trinkūnaitė got the first taste of Lithuanian folk music in the house of her parents, well-known enthusiasts of Lithuanian folk music. 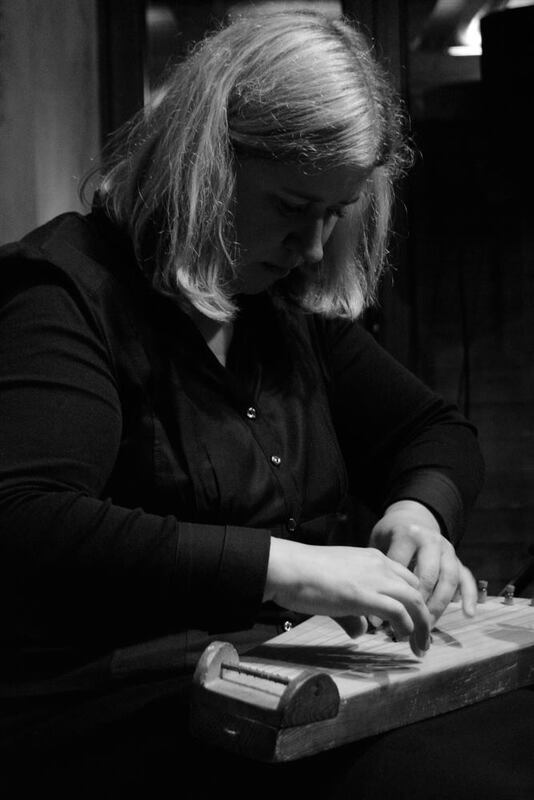 Later she learned to play kanklės at the Balys Dvarionas Music School. 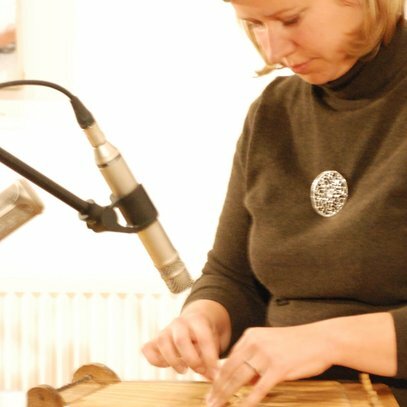 Having joined folk bands (VISI, the folk band of the Vilnius Academy of Arts and Kūlgrinda), she sung, played kanklės, and began to create compositions for this instrument. The CD “Devynstygės kanklės – 17 kompozicijų” (“Nine-string Kanklės – Seventeen Compositions”) released in 2013 found its way to the top 11 of the most surprising music albums of Lithuania. 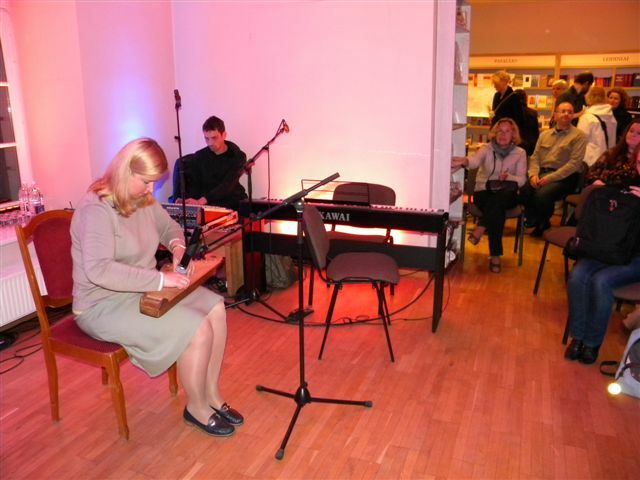 Žemyna has given concerts in Poland, Czech Republic, United States of America, Sweden and Russia. 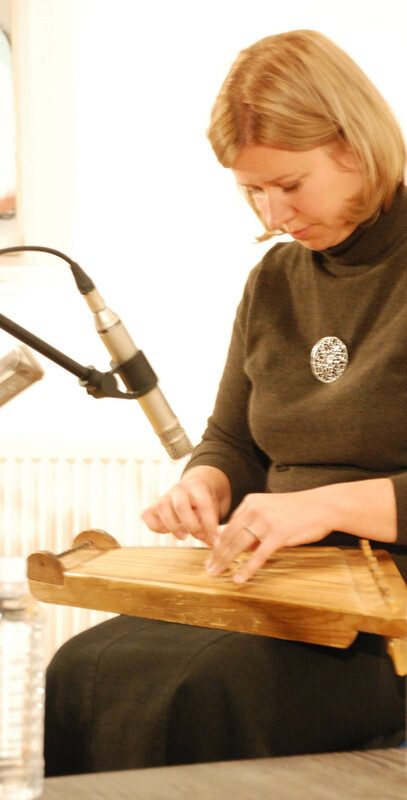 Although her compositions are original, they are based on the motives and harmonies of Lithuanian folk music. 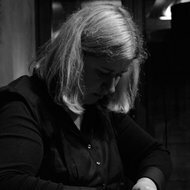 Trinkūnaitė does not notate her compositions and performs them from memory, thus every time they sound differently.